This week can be described only one way: the storm before the calm. We have lots going on this week in preparation for Easter weekend and our spring break trip to Arizona. So let's get right to it, shall we? 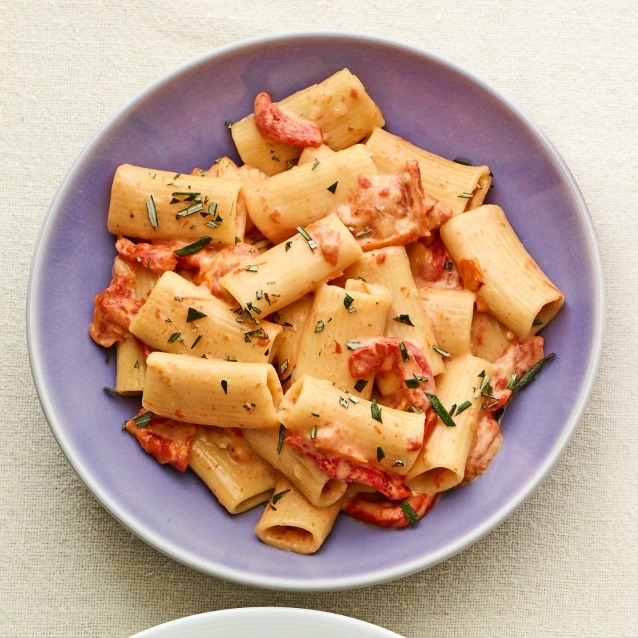 Monday - Creamy sun-dried tomato pasta. One-pot pasta dish = dream come true. This dish looks delicious and easy. A bonus is that I have most of these ingredients on hand except for the heavy cream. 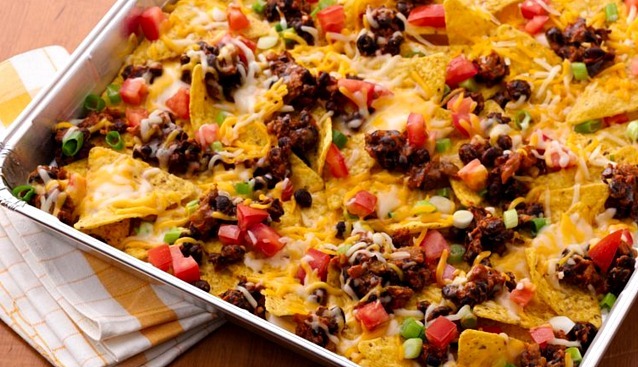 Tuesday - Grilled picnic taco nachos. Tuesday afternoons and evenings are generally busy with CCD and lacrosse practices. I always like to plan on a quick meal this night. This recipes could not be any easier. Top it with sour cream, sliced avocado, and sliced jalapeños, if desired. 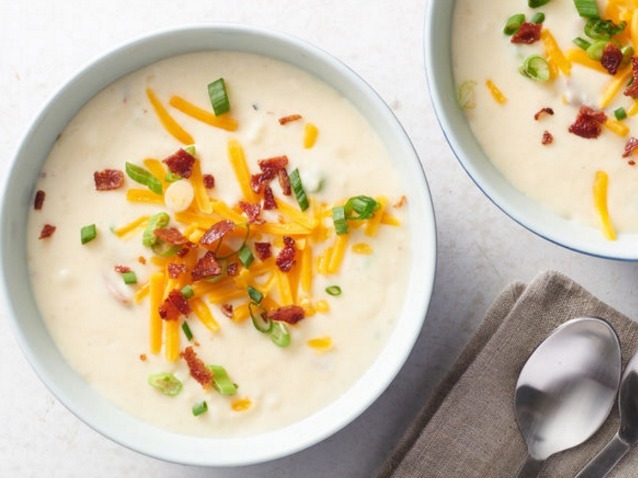 Wednesday - Baked potato soup. I generally don't like thick, cream-based soups, but this one is the exception. It's so satisfying when topped with crunchy, crumbled bacon, shredded cheddar, and green onions. 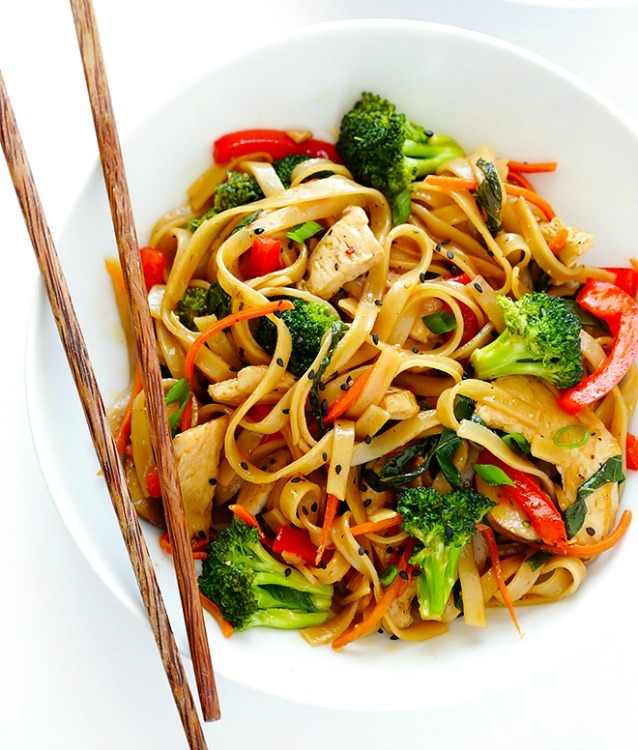 Thursday - Sesame chicken noodle stir-fry. 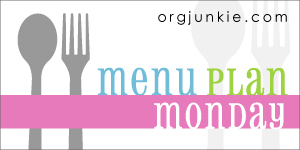 This is a new recipe that looked delicious and has elements of my favorite meals. Pasta, chicken, veggies, and black sesame seeds. How can we go wrong? 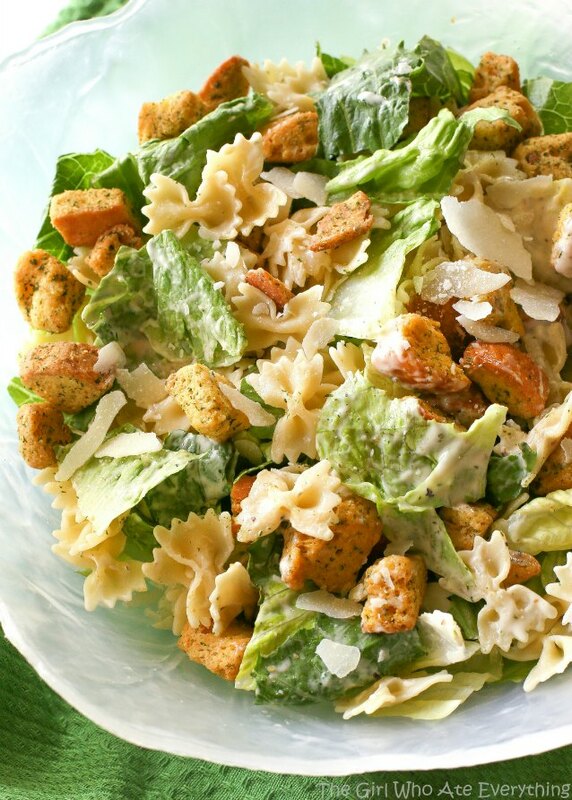 Saturday - Bowtie chicken Caesar salad. We are hosting Easter dinner at our house, so Easter eve dinner requires little effort. To make it super easy on yourself, pick up a rotisserie chicken and shred it for this salad or use pre-packaged grilled chicken. Sunday - Wishing you all a wonderful Easter!